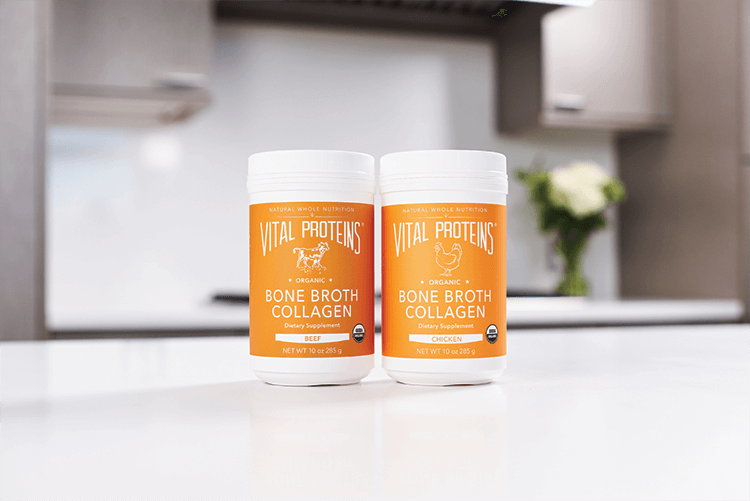 Vital Proteins' Bone Broth Collagen is the first USDA organic bone broth powder and is Whole30® Approved, MSG free, and low in sodium. Our Bone Broth Collagen is a delicious way to incorporate the nutrient into your diet. 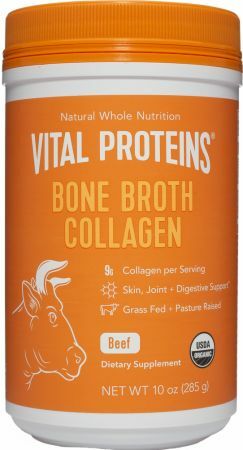 No Bone Broth Collagen Reviews Found. Directions For Bone Broth Collagen: Directions: Combine 1 scoop with 8 fl oz of hot liquid, mix thoroughly.